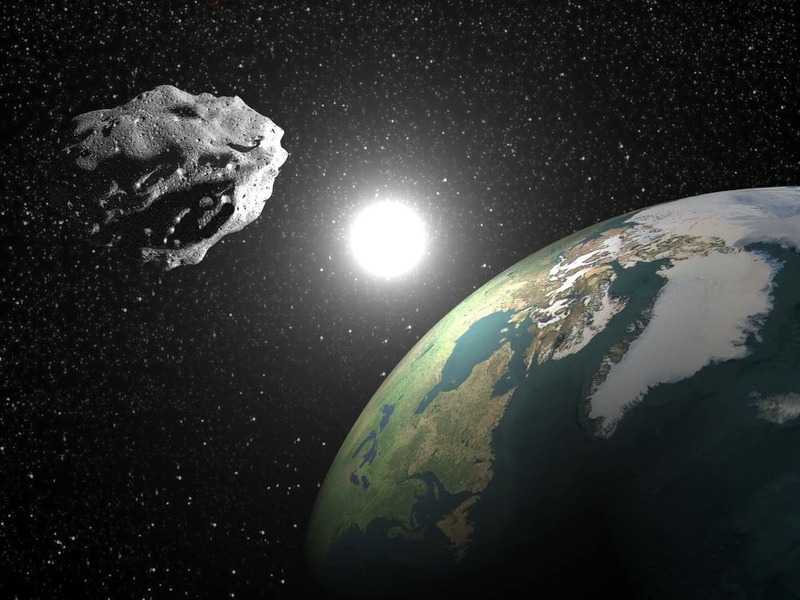 The number of know asteroids approaching Earth has grown rapidly since the count reached 10,000 only three years ago. Near-Earth objects, or NEOs, are asteroids or comets with sizes ranging from meters to tens of kilometers whose orbits come close to ours, meaning they could hit our planet. The discovered NEOs are part of a much larger population of more than 700 000 known asteroids in our Solar System. The international effort to find, confirm and catalog the multitude of asteroids that pose a threat to our planet has reached a milestone: 15 000 discovered – with many more to go. Today, the two main discovery efforts are in the US: the Catalina Sky Survey in Arizona, and the Pan-STARRS project in Hawaii, jointly accounting for about 90% of the new bodies found. 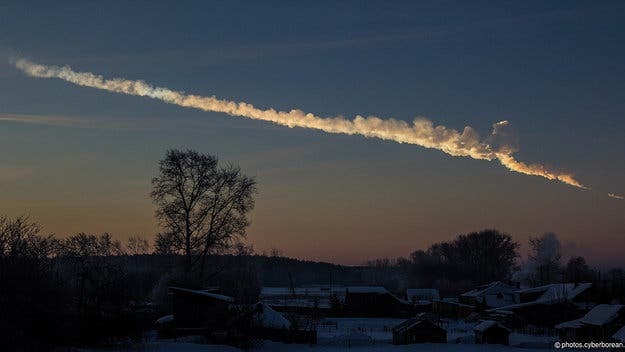 Asteroid trace over Chelyabinsk, Russia, on 15 February 2013 above. “The center maintains the European Risk List, containing all objects for which an Earth-impact probability cannot yet be ruled out, however low,” says Detlef Koschny, heading the NEO element of the Space Situational Awareness office. The coordination center is also the focal point for scientific studies needed to improve warning services and provide near-realtime data to scientific bodies, international organisations and government decision-makers. In recent years, astronomers working with or sponsored by ESA have concentrated on follow-up observations, confirming new objects and obtaining more reliable orbits. Some of this work was done with ESA’s own observatory on Tenerife in the Canary Islands. Others have been instrumental in imaging or confirming the orbits of particularly interesting objects, such as asteroid 2016 RB1, which grazed our planet on 7 September 2016 by 34 000 km, within the orbit of many telecom satellites. 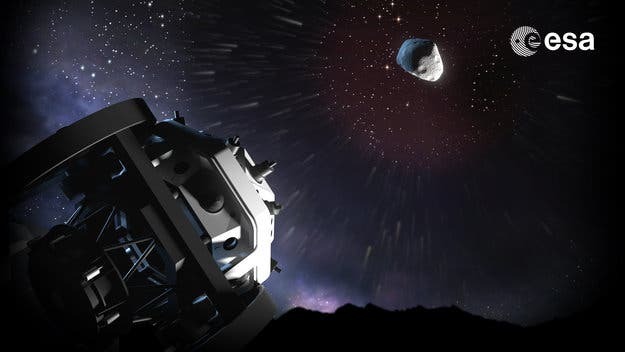 As part of the global effort to hunt out risky celestial objects such as asteroids and comets, ESA is developing an automated 'Fly-eye' telescope for nightly NEO sky surveys. In the coming years, the pace of discovery is likely to increase. ESA is developing new ‘fly eye’ telescopes to conduct automated nightly wide-sky surveys with their very large fields of view. These are expected to begin operating around 2018. The Large Synoptic Survey Telescope, being built in Chile, is set to begin hunting space rocks in the near future. These future telescopes offer the almost complete sky coverage and depth needed for humanity to be sure that as many NEOs as possible are discovered and identified before posing any threat.